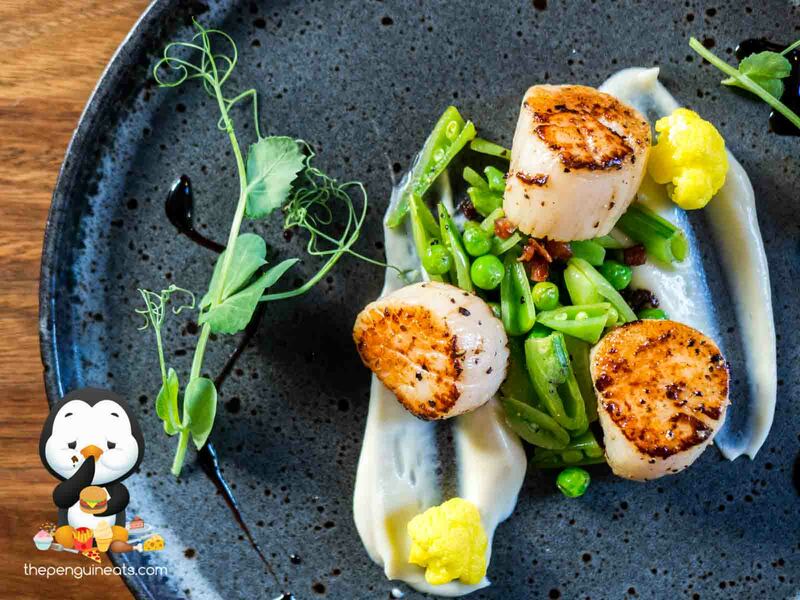 It couldn’t have been a better start with the Pan Fried Scallops. The beautifully presented dish made way for an incredible sensory experience. 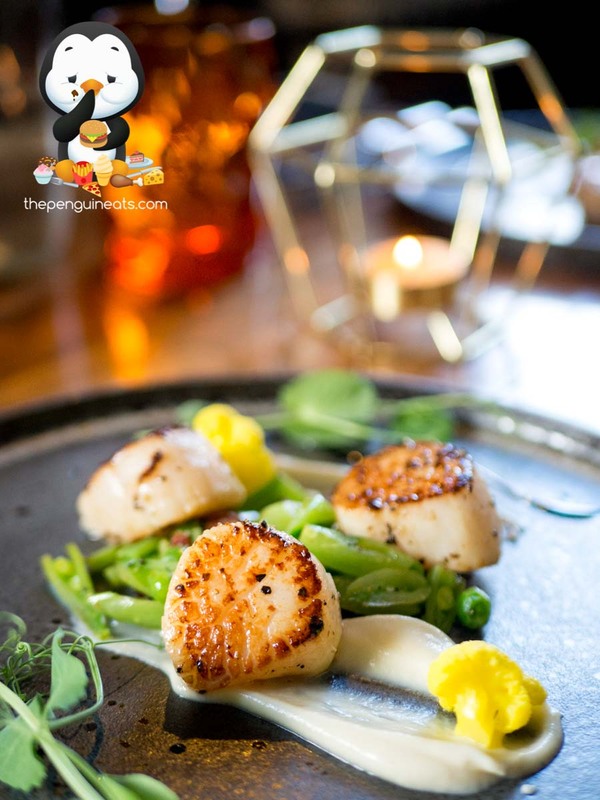 The lightly seared scallops were exceptionally fresh and sizeable, so tender and soft which simply melted away in your mouth. This was well complemented by the crunch of the sweet, fresh peas and contrasted by the occasional burst of saltiness from chorizo bits. We proceeded to sample the Baby Barramundi. Pan fried to perfection, the crispy skin offered up plenty of texture and a satisfying crunch with each bite. Underneath hid the tender and incredibly juicy fish protein, amazingly delicate and fresh. 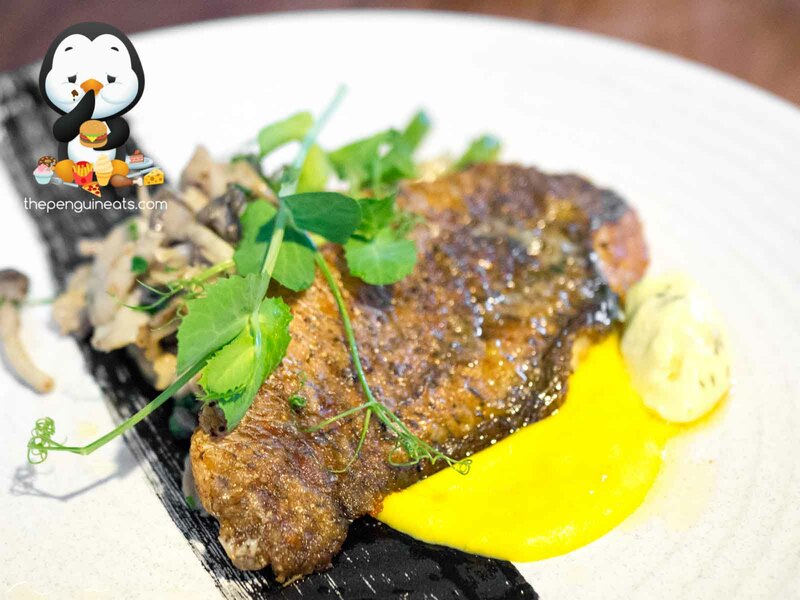 Served alongside was a fragrant mushroom ragu and a rich tarragon butter, both of which well complemented the fish itself. However, the addition of the sweet corn puree didn’t quite work with the savoury components of the dish. A crowd favourite of the evening was undoubtedly the Spring Lamb. 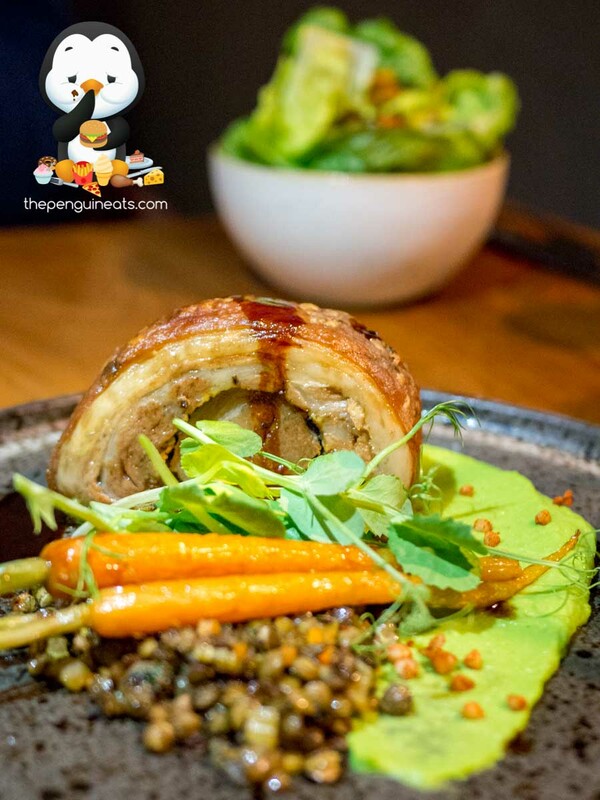 Utilising lamb belly in the dish, the aptly fatty cut was wrapped with a crisp, roasted skin that offered up plenty of flavour. The protein itself was well-seasoned and was nicely complemented by a jus. 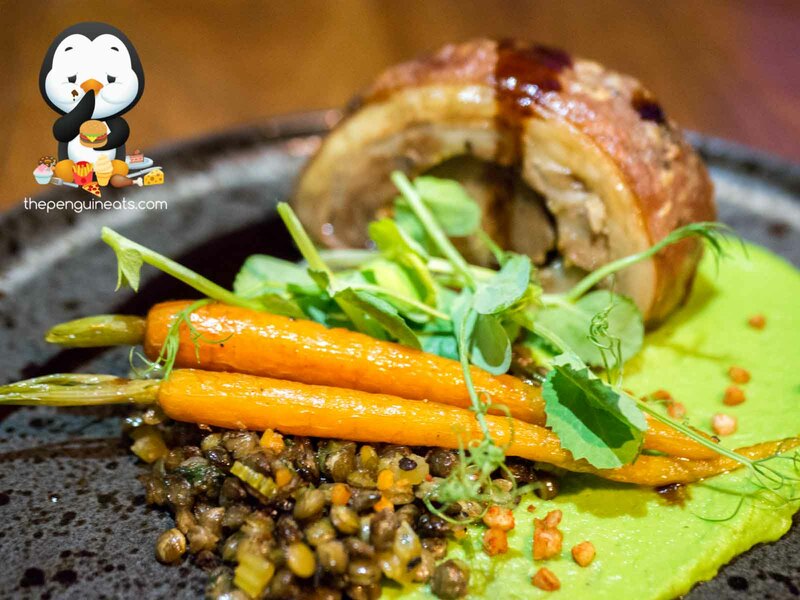 Contrasting the softer elements of the dish were the satisfying crunch of the baby dutch carrots as well as a mixture of lentils and puffed buckwheat. We rounded off the evening with a Sticky Fig and Date Pudding. 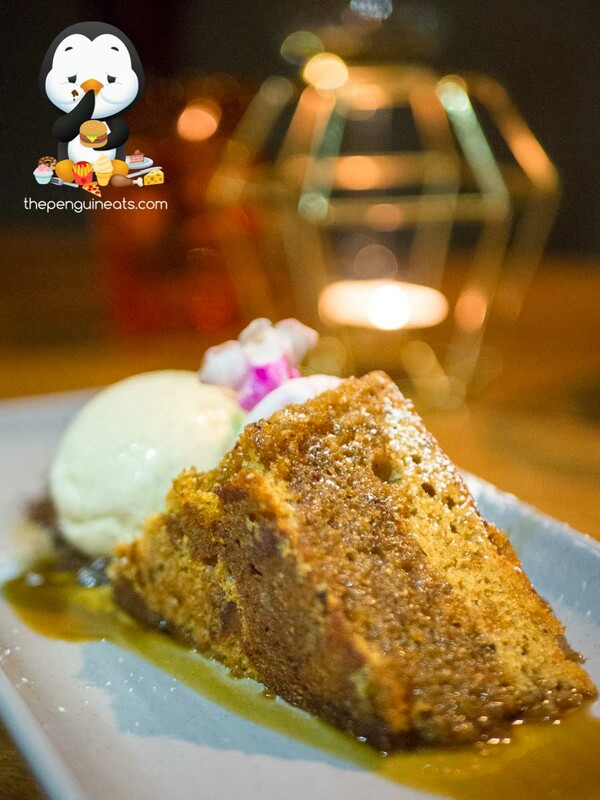 Specifically designed by the chef to cater to various dietary requirements, this gluten-free, vegan, and flourless pudding offers no compromise in taste. 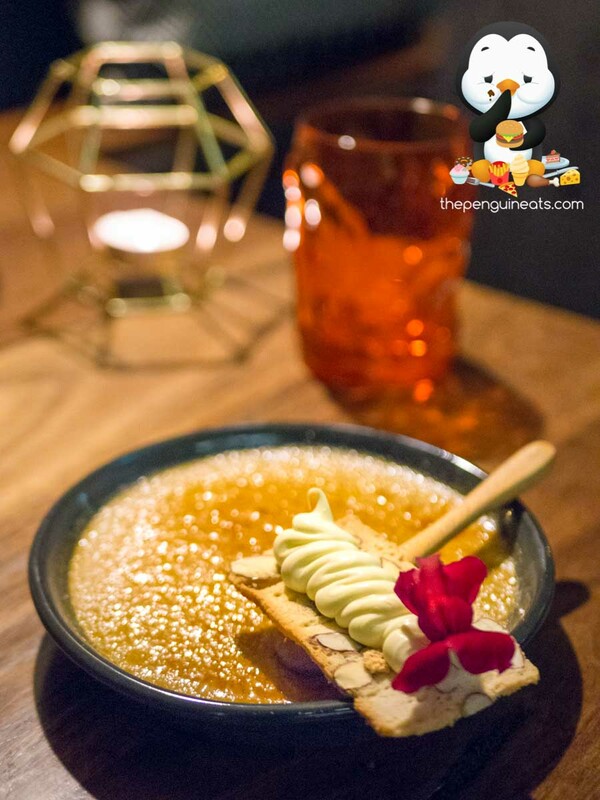 With plenty of date flavour and aptly sweet and spongy, the pudding was beautifully accompanied by a rum butterscotch a scoop of vanilla ice cream. The Coffee Creme Brûlée didn’t disappoint either. The shallow dish and large surface area ensured plenty of crispy caramelised top layer. Breaking into the pudding, you are rewarded with an incredibly creamy custard that had a pleasant and forward coffee flavour. 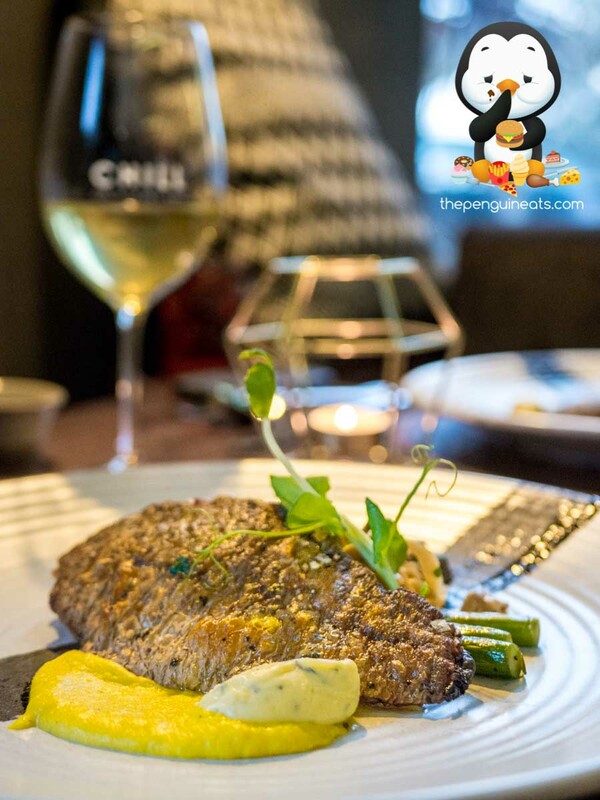 With a clear emphasis on utilising the freshest seasonal and local produce, Chill Restaurant and Bar offers a creative yet refined dining experience that not only pleases the palate, but is also bound to satisfy without breaking the bank. 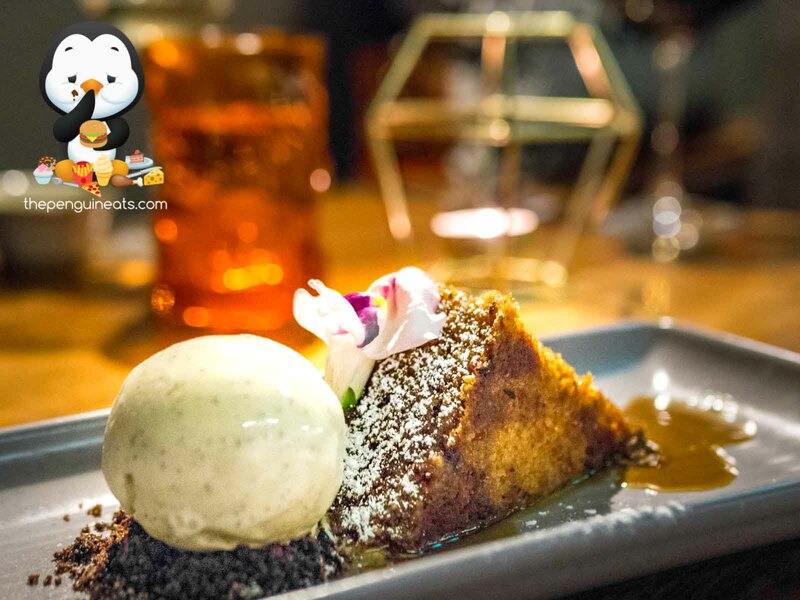 Sporting an approachable menu cleverly designed by the executive chef Philip Garrod, coupled with an experienced team at the helm, you are bound to enjoy a refined and well-balanced dining experience, with a few occasional surprises here and there. Definitely. Can’t wait to be back for more fresh seafood and amazing desserts! 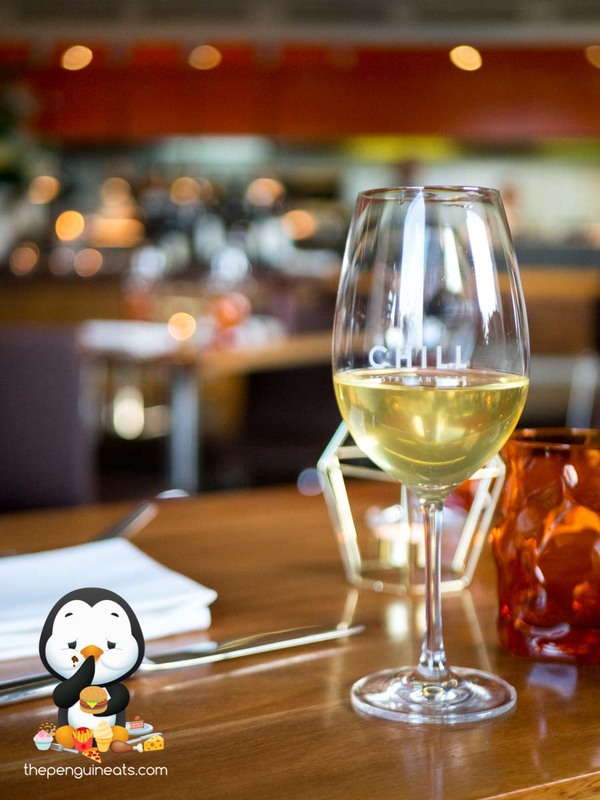 Penguineats would like to thank Chill Restaurant and Bar for inviting us.